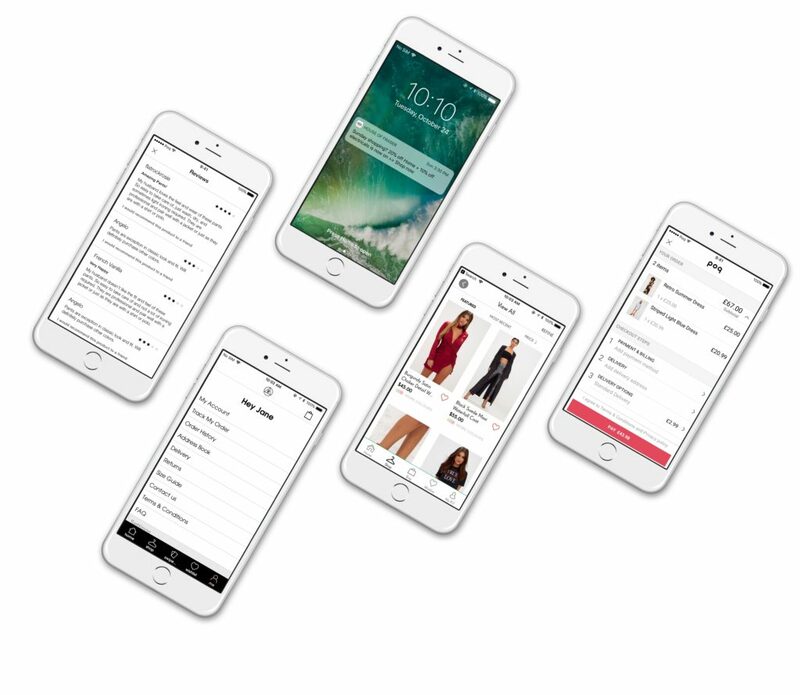 Poq is a Software-as-a-Service platform that empowers retailers to create highly effective and fully customised native apps in record time. 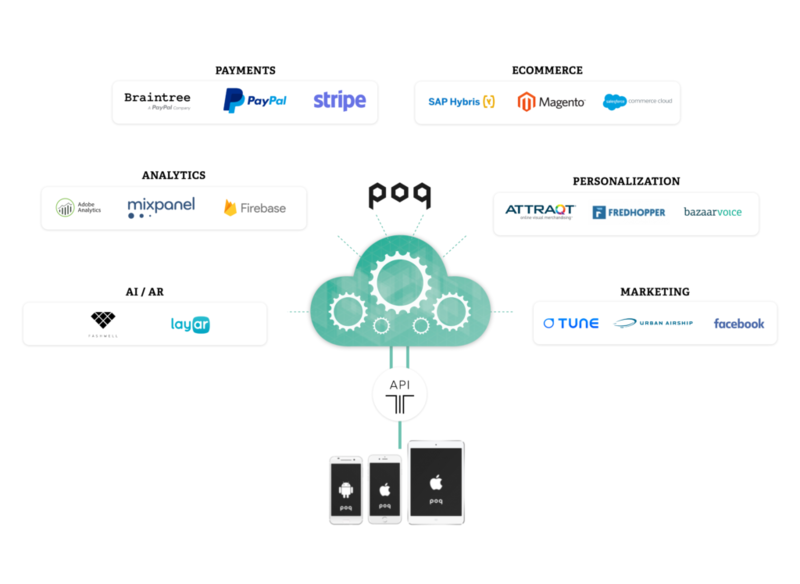 The Poq platform offers rich functionality out of the box, enabling you to launch a transactional app with all of the features your customers have come to expect. Our core platform enables you to take a transactional app to market and then evolve and build on it over time. 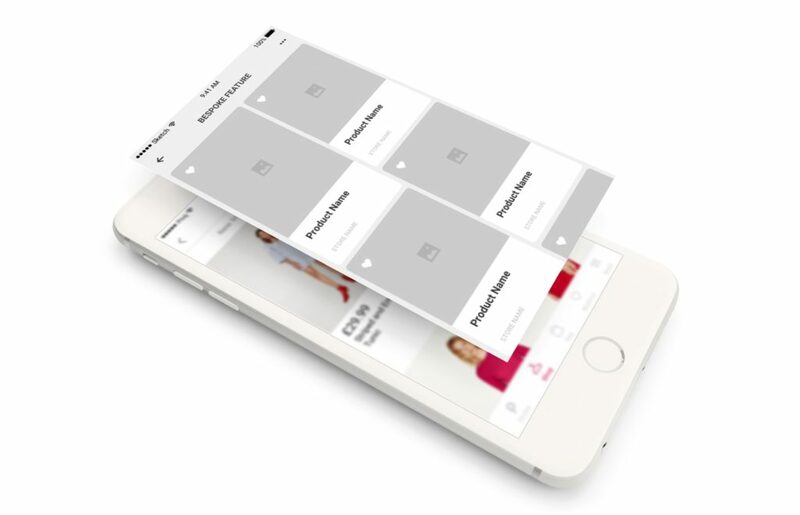 We use a modular approach so you can gradually enable advanced features such as push notifications or product reviews and keep users actively engaged with new functionality at the same time. The Poq platform has been built to seamlessly integrate with your existing ecommerce systems, while opening up a wider ecosystem of best of breed ecommerce software solutions. Awarded to Poq for revolutionising and improving the way that retailers connect to their customers via mobile. Poq’s platform functionality has been built in line with industry best practice and design guidelines. However, it is possible to extend or replace every screen to produce something more bespoke. 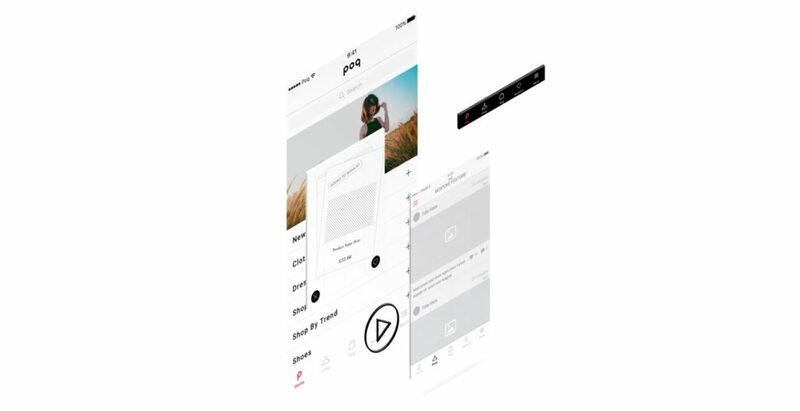 The Poq platform offers the best of both worlds with full separation of the platform which receives regular updates from additional bespoke features built on top of our technology. Not only that, but we offer a fully managed service to work in partnership with you to get maximum gains from your app commerce investment over time. Whether you’re looking to launch an app in a matter of weeks, have a long list of requirements or are simply curious to learn more, we’d love to talk to you and help you meet your app commerce goals.